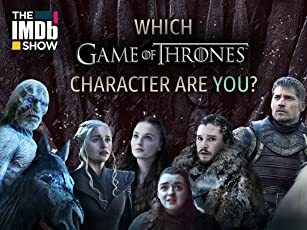 Best TV Shows I've Seen! 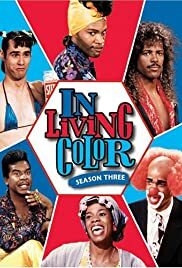 How many episodes of In Living Color have you seen? Blaine Edwards: This title gets the around the world and back snap! This show was guaranteed to make you laugh from beginning to end. Though I feel I may have outgrew this type of humor, it was nonetheless the funniest thing ever to watch for me, as a 10-year old! Who could forget Carrey as the Firemarshall, a female bodybuilder, or the dorky schoolkid named Parnell; Damon Wayans as Homie the Clown, Men on Film, 'Mo Money(the thieves w/their own TV show), and the homeless dude who carries a pickle jar as a toilet and uses big words to sound smart! What about the gossip queen, who always ends with something like..."so you 'aint heard nothing from me." The 3 best: Firemarshall Bill, Men on Film, and Homie the Clown. Not sure what happened to Keenan, but I thought Scary Movie sucked. The material has gotten more crude(to get shock value) than anything else.OK, I'm not saying I don't like crude humor (I loved Kingpin and Mary), but somehow either its timing was off or there was too much of it, almost like it was forced. Either way, it made a lot of money. 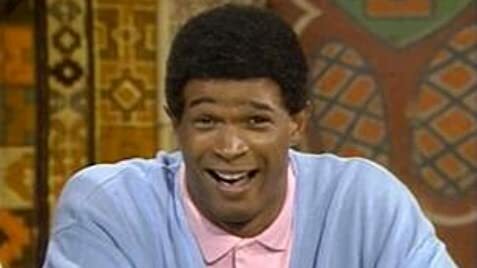 "In Living Color" has always been great to watch.